Yesterday we took our yearling females to a local show that we had been invited to, at a village we left seven years ago. The weather was over-cast but dry and very warm, so, ideal. 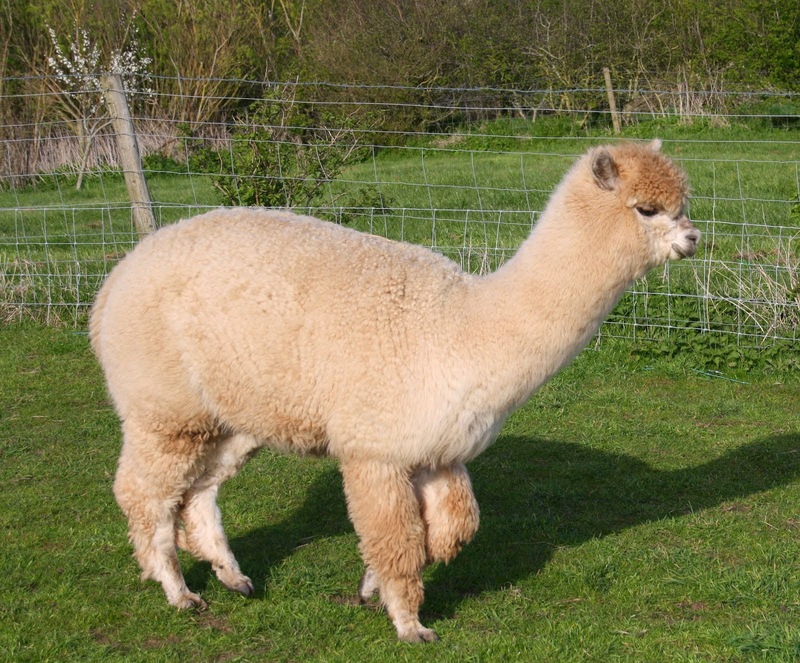 Mrs. Smallholder put together a fine collection of alpaca fleece products, and made some good sales. 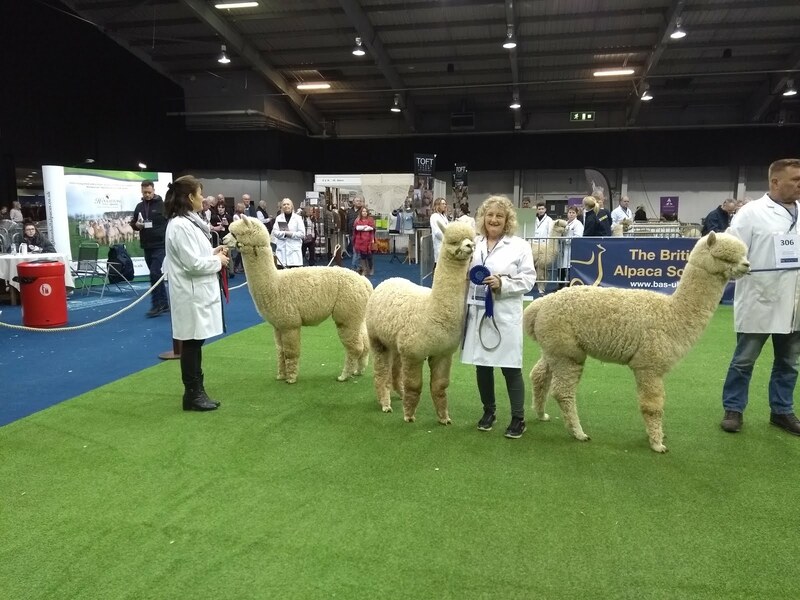 There was non-stop attention from visitors which kept both of us constantly busy, with prospects of on-going interest in various forms from several customers, and we met many friends we hadn't seen for several years. 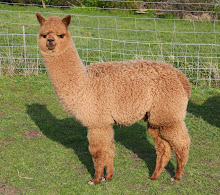 Comments from some of the visitors reminded me of those characteristics in alpacas that first attracted me, which sometimes you take for granted in dealing with the nitty gritty day-to-day management. We kept our timing there prompt, so that the alpacas didn't get too uncomfortable -after all, they spent the afternoon being touched, having straw poked at them by tiny hands belonging to toddlers holding inflatable hammers, and watching kiddies launched into the sky on a bungee off a trampoline, while listening to the North Devon Pipe Band! 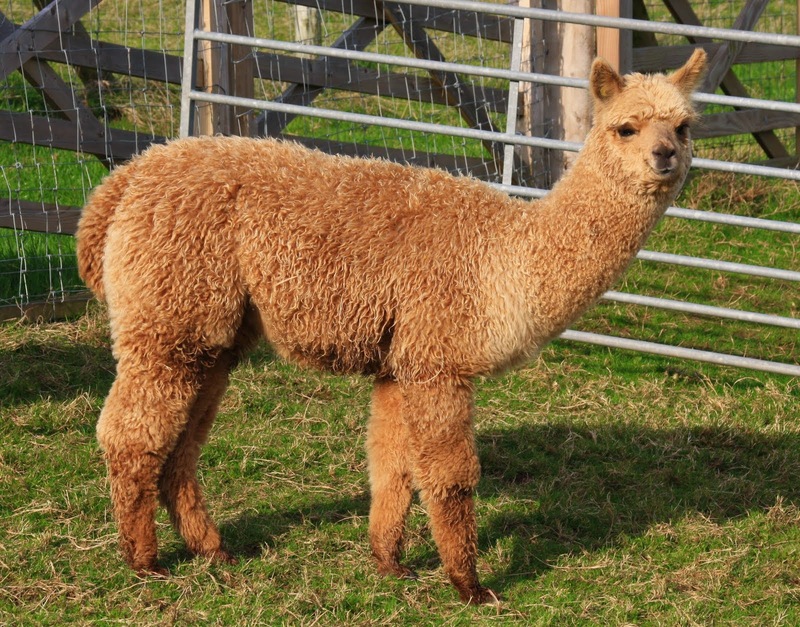 We provided a bacteriacidel handwash for anyone who handled the alpacas, and it proved popular. 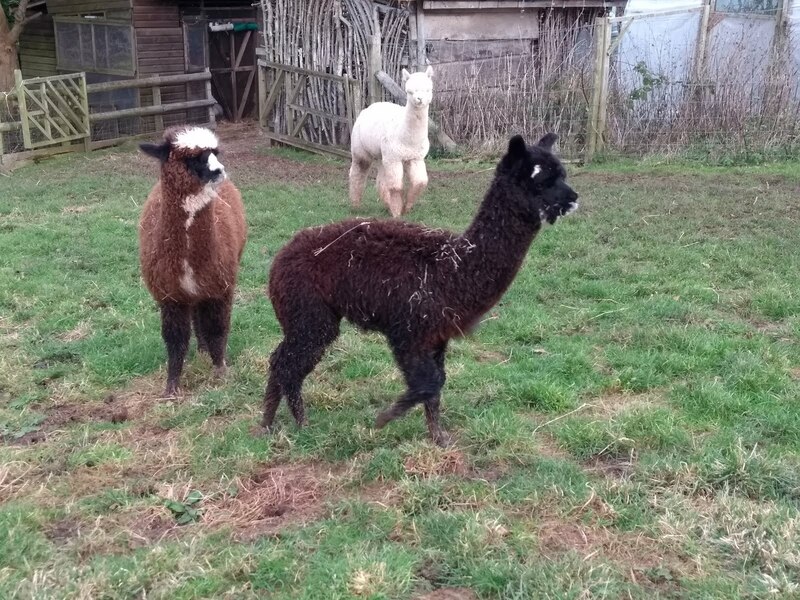 Today the sun broke out and I treated them to a clean trough of water, but first gave them a hosing down - you wouldn't have thought five alpacas could get so close to each other without a major tiff and much spitting, but they put all territorial matters aside to share a shower! Looks like you has a successfull day and good weather too...nice to hear that you approve of saving the water supplies by sharing a shower!